HOW CAN FAMILY THERAPY BENEFIT YOU? 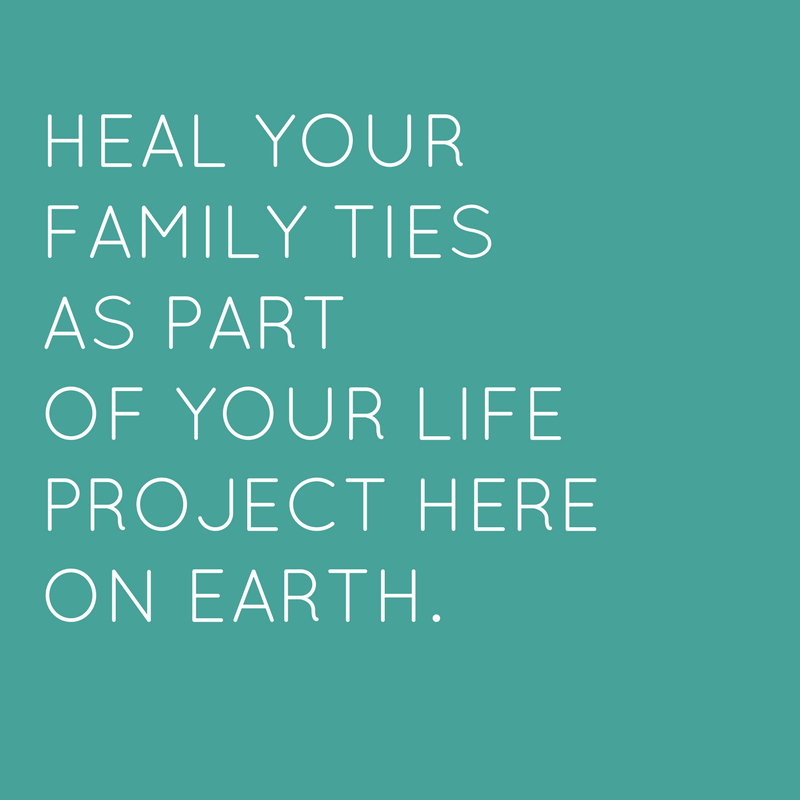 Here I would like to share with you my broader view of Family, in order to encourage you to heal your family ties as part of your life project here on Earth. And I would also like to make clear to you my view of “healing” in this context……. Firstly…what do I consider healing a family tie? Mainly, truly coming to peace within oneself concerning that other person. Very simply that. And this may mean severing all communication with them, it may mean falling in love with them all over, it may mean ask forgiveness for something that haunts you, it may mean rebalancing the feelings of power between you…….whatever you need to do to acknowledge the truth and stand by it will be our guideline in healing your family situation. And don’t forget, each member of the family has their own experience, their own truth, their own hurts. To air them and to arrive at THE truth of the matter may be challenging, yet it is the only way to bring peace and healing. FAMILY………what is my view on family, and why have I dedicated myself to this wholly? None of our families or origens have happened by accident. We chose them, believe it or not. Nobody can stuff a soul into a body and force it to incarnate. A modicum of self will is always present for each of us that comes here. Therefore I encourage all of us to consider our family or origens as our launching point. They play a crucial role in forming us. They are not necessarliy our destiny for the whole span of our lives. But why we chose them, how we have dealt with them, what ingredients they provided for us to stir into the flavour of our lives….these are all matters rich with insights and information that will give you a far deeper understanding of yourself and a wonderful feeling of autonomy once understood. I offer you guidance in sorting out family situations with these precepts in mind. I will be respectful of all members, those present at and those absent from the sessions. Sometimes not all family members are willing to do such work. This needn’t hold you back from seeking your own solutions and your own healing. The conclusions we come to always have a very practical application directly in your present life, as that is what counts! Parents, siblings, children, aunts, uncles, grandparents, chosen soul families……anybody you consider your family. 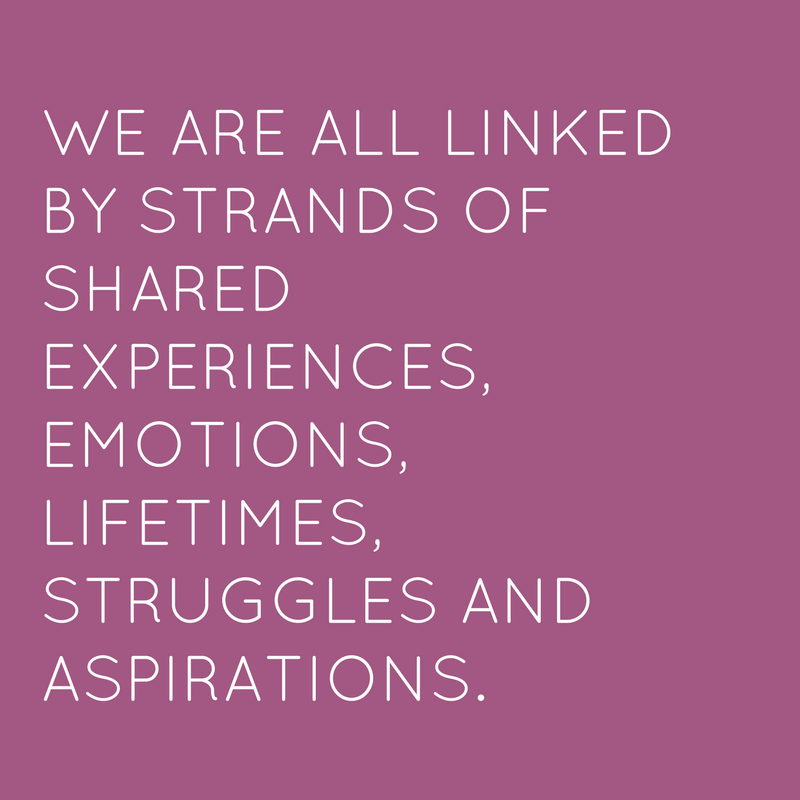 We are all linked by strands of shared experiences, emotions, lifetimes, struggles and aspirations. On the larger scale, it is my deep conviction that we are all family, the family of the human race, and that our discomfort, sadness and unresolved issues contribute to the overall struggle. Each one of us that comes closer to peace with our closer family, are contributing to the overall harmony.